Pain Free Laser Hair Removal with the Alma Soprano Ice Laser System. Free consultations, special promotions and package pricing available. Prices starting as low as $50 per treatment. IPL PhotoFacial Treatments with the Alma Harmony Dye-VL Laser. Award Winning IPL technology. Next generation in skin rejuvenation. Eliminate sun spots, age spots, pigmentation, broken capillaries, and redness. Improve skin texture and tone. Reduce rosacea. ThermiSmooth® Face is performed using a specially designed thermistor-regulated hand piece. As the hand piece gently heats the skin’s surface using dermal heating, it targets problem areas around the eyes, mouth, cheeks and neck. Introducing the Skin Classic Treatment of Skin Growths. NOW, A SAFE, NON-INVASIVE TREATMENT THAT TARGETS UNSIGHTLY SKIN GROWTHS FROM YOUR FACE AND BODY IN JUST ONE SESSION. Treatment of Skin Growths is now Fast, Easy and Affordable. The Skin Classic High frequency technology for the rapid treatment of minor skin irregularities such as telangiectasis, spider naevi, cherry angiomas, fibromas, skin tags, hyperpigmentation, milia, cholesterol deposits and acne pimples. The Skin Classic treatments are quick, and may not even touch the surface. Small skin tags or blood spots disappear immediately and hyper pigmented areas such as liver or “age spots take only a few seconds. There is minimal discomfort for the client and healing time is short, from a day or two and skin tags to a few weeks for larger skin abnormalities such as fibromas. How does the Skin Classic work? It uses radio, high frequency current which electro-desiccates and electro-coagulates minor irregularities on the surface of the skin. Moisture in the tissue is vaporized. If you thought younger looking skin could only be achieved by enduring traumatic and invasive facial treatments that involved needles and downtime, it is time to think again. There is a new treatment that was launched in Barcelona, Spain that is now available at limited medical spas in the United States called CooLifting. This shocking new treatment blasts wrinkles away in less than 5 minutes with no downtime, no pain, no needles and immediate results. The company’s motto is “5 minutes to remove 10 years”. 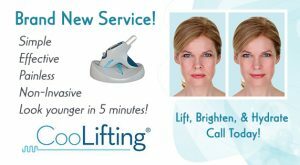 CooLifting is designed to easily and quickly treat the whole face and can also be used on the neck and chest. The CooLifting Gun uses compressed CO2 combined with proprietary hyaluronic acid (hydrating serum) that is delivered at a very high pressure and a very low temperature to literally blast wrinkles away in minutes. The secret to the effectiveness lies in the combination of the cold CO2 flow (cryophoresis) and the atomized hyaluronic acid serum being applied under high pressure (barophoresis) on the epidermis. This allows for an intense penetration of the active ingredients and an exponential increase in their effectiveness. The thermal shock that is caused by bringing an external intense cold source suddenly to warm skin, which is normally at 97 degrees Fahrenheit, generates a dermis reaction that is deep and instantaneous, thus stimulating the underlying tissues. At the same time, blood vessels in the skin contract and expand alternatively to counter the cold (an action known as paradoxical vessel-motricity). This activates blood circulation that induces the production of collagen & elastin while increasing oxygenation in the tissues. After a CooLifting treatment clients can expect to see an immediate lifting effect, softening of superficial and deep wrinkles, reduction of deep skin-folds, an increase in collagen & elastin stimulation, dermis regeneration and an improvement of skin texture and tone. CooLifting could potentially become the most spectacular and fastest treatment available to challenge passing time. Who can benefit from the treatment? Anyone desiring facial rejuvenation, prevention and treatment of wrinkles, improved skin tone and texture can benefit from the treatment. CooLifting is safe for all skin types and can be used on sensitive skin. Clients of all ages can benefit form the intense hydration that the treatment provides. Are there side effects or downtime associated with treatment? No side effects have been reported. CooLifting is a safe, non-invasive, painless, no downtime procedure. As a matter of fact, it is a perfect “red-carpet” treatment before a special event such as a black tie dinner, wedding or class reunion. What type of results can be expected? 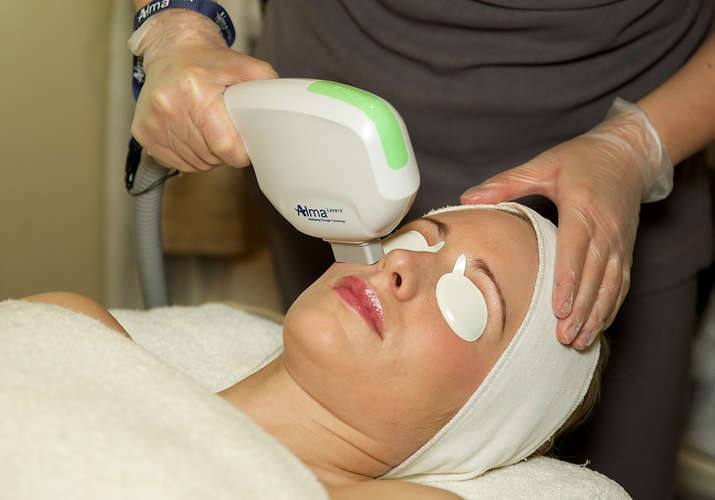 The treatment generates both immediate and long-term effects that include lifting & smoothing of the skin, reduction of both superficial and deep wrinkles, and improvement of skin tone and texture. Immediately post treatment skin appears illuminated and within 12-24 hours post-treatment clients will notice a tightening/lifting effect. How many sessions are recommended? Immediate visible results are obtained after just one treatment however a course of treatments is recommended for continued collagen stimulation and long lasting results. How often should treatments be repeated? Treatments can be performed as often as a client would like. There is no minimum or maximum number of treatments a client can undergo but, in order to achieve substantial improvement the recommended treatment cycle is a series of 3 treatments spaced every 2 weeks followed by ongoing monthly treatments until desired results are met. Once desired results are achieved, clients can undergo maintenance treatments several times per year. Can this treatment be combined with other aesthetic treatments? Yes, combination therapies are always the best approach to anti-aging. 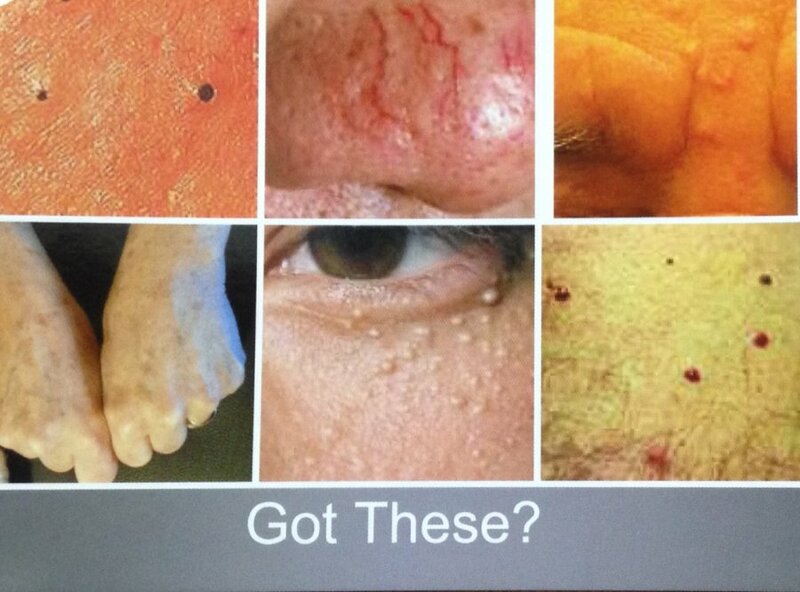 For example, CooLifting can be performed immediately after a micro-needling treatment. Practitioners are finding that by administering a CooLifting treatment immediately after a micro-needling treatment recovery times are decreased significantly while treatment results are increased substantially. The combination of these two treatments could be a “home-run” for clients looking to improve the overall condition of their skin. Hear about special promotions and events!